Four years after she sent her mother to a nursing home, Jizheng Sun was still struggling with the decision she had made. Sun’s mother had become very distressed since she was widowed, and would neither leave the house nor make new friends. 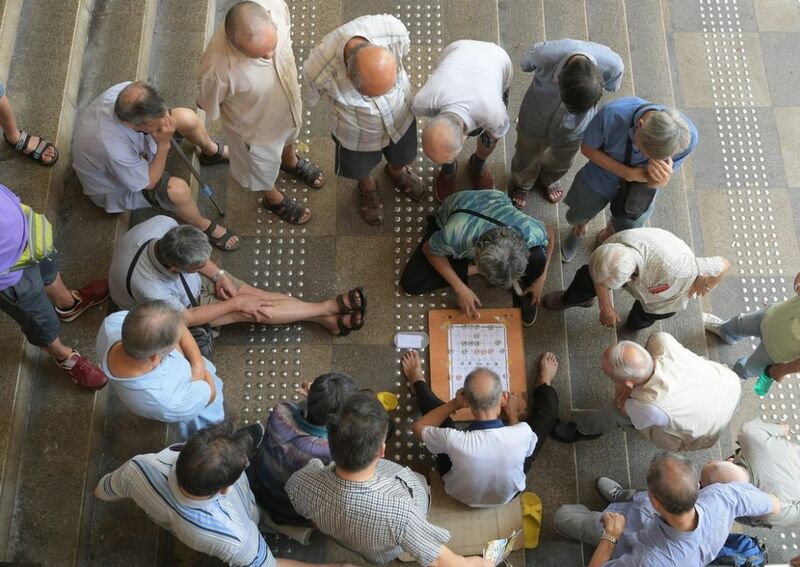 China had more than 158 million people over 65 by the end of last year, which was more than the population of similarly aged people in Japan, Germany, the UK, France and Australia combined. The figure swells by 10 million each year. Like Sun, as China’s ageing crisis deepens, more people feel pulled between the demands of filial duties to one’s parents and their work or other relationships. Even as the cultural taboo and mistrust towards nursing homes remains, single children and their parents are running out of options, though experts say nursing homes are only a small part of any potential solution. 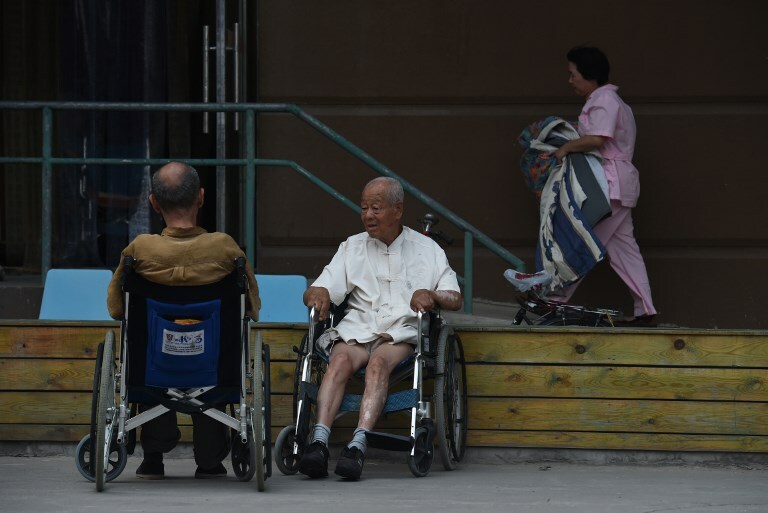 Elderly men resting in the yard of the Yiyangnian nursing home, a privately run aged care facility, in Beijing. File photo: Greg Baker. “The government has to move from only directly providing services and subsidizing financing more toward hybrid models where there’s less providing and more careful regulating by agencies,” said Karen Eggleston, an expert on health reform in China at Stanford University. Strengthening primary care and extending basic health insurance coverage are parts of the government’s health reform drive that began almost a decade ago. The Chinese government’s stated national goal—expressed as “90-7-3”—is to have 90 percent of the elderly cared for at home, 7 percent at community care centres, and the remaining 3 percent at nursing homes. However, in a country as populous as China, this could still be a daunting challenge. As of 2016, there were only 31.6 beds for every 1,000 elderly people, according to the Ministry of Civil Affairs. 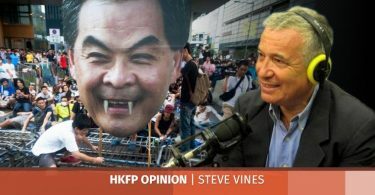 The government’s Thirteenth Five-Year Plan sets an explicit target for state-owned nursing homes not to exceed 50 percent of the total by 2020. Despite the push to build more eldercare facilities, government efforts to tackle the mounting problem could be frustrated by structural issues such as the rural-urban divide, mistrustful doctor-patient relationships and the lack of trained staff. China has the second-highest elderly suicide rate in the world, in large parts because old people, especially the rural poor, see themselves as a burden. In nursing homes, the day-to-day operations are done by “hugong”—or nursing assistants—who tend to have a low level of education and a limited amount of training. They often feel underappreciated and are treated poorly by the clients, who do not believe they have any expertise. Una, who owns the account, wrote via messages that the private nursing home, located on the outskirts of Beijing, “doesn’t have medical equipment. 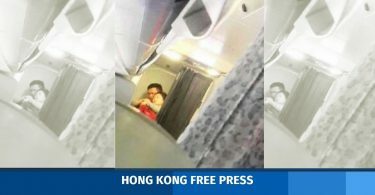 If there’s an emergency, they will have to send them back to the city for treatment.” Residents are charged 3,000 yuan a month. By comparison, many state-funded elder care facilities are better in quality and tend to charge less—though they are almost always full. The elderly in nursing homes run by CHJ-Care in Beijing are served “three by three grid” lunch boxes put together by nutritionists, looked after by staff who are trained in taking care of patients with dementia, and can be rushed to the nearby hospital within minutes in case of an emergency, said Nan Jiang, who works at the company’s headquarters. Residents there pay according to the level of care they need, those who can look after themselves do not pay nursing fees. Aside from tackling the practical issues of quality regulation, cultural perception of the demands of filial piety also limits nursing homes’ appeal to Chinese people. Citing the preliminary findings of a joint study with the polling organization Gallup, Jing Jung, a professor of anthropology at Tsinghua University in Beijing, said that only one percent of rural seniors said they were willing to live in nursing homes, compared with 10 percent in urban areas. Even if they were disabled, only 30 percent said they would accept to live in nursing homes. The extent to which filial piety still holds the moral fabric of the Chinese society together is still a matter up for debate. Devotion to one’s parents was considered the paragon of virtues by the ancients. The story of Huang Xiang in the Han dynasty, who fanned his father’s bed to keep it cool during the summer and warmed it with his body heat in the winter, is widely known among Chinese people. However, putting words into action is the difficult part. As life expectancy among Chinese has risen to 76.7 years, chronic diseases such as hypertension, depression and dementia have become more common, requiring specialized care and hiking up medical expenses. Yet, the high costs of living in cities, especially the huge sums that middle-class families must devote to their children’s education, means less can be spent on the parents’ well-being or healthcare bills. As for the young elders like Liu’s own parents, she observed a shift in their outlook compared with the older generations. These young elders spend more time hanging out with their friends to maintain their networks, which consist of classmates, colleagues and neighbours. They also tend to have a more open mindset and accept the idea of going to a nursing home because they understand the younger generation’s burden. Yi Zhou’s mother, 62, has been looking after her own mother, who was diagnosed with late-stage Alzheimer’s four years ago. “My mum is very considerate, she’d rather bear the brunt herself,” Zhou said. 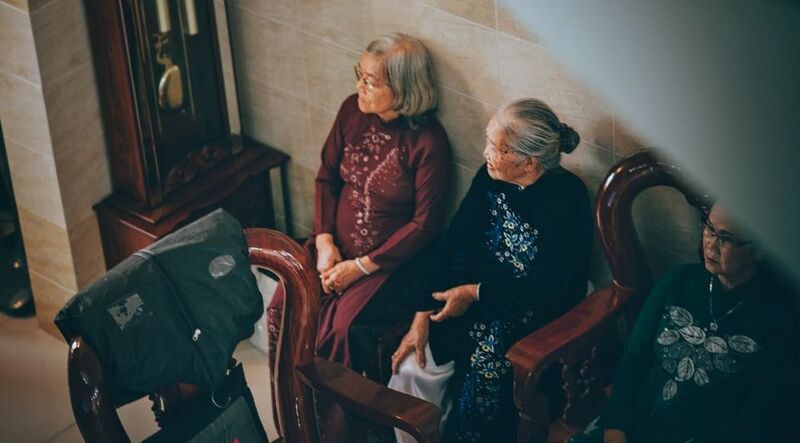 “She feels that if it’s a lot pressure for us to take care of old people in the future, she’d accept going into a nursing home.” Fortunately, Zhou has a younger brother, and both are willing to look after their parents when they need it. A poll conducted by the China Youth Daily this month found that over 87 percent of the 18- to 35-year-olds surveyed were concerned about the eldercare issue, while 93 percent deem the formulation of state-level eldercare policy for single children necessary. It has been said that China is getting old before she gets rich. Experts estimate that China has two to three decades before the ageing crisis reaches its pinnacle, when one in three people in China will be an elderly person. Without effective policies or measures, filial piety—held by ancient Chinese as the chief virtue among all virtues—will be put to the test. Clarence is a journalist in New York and formerly worked at Stand News.